Nordic Mist Tonic Water - 6 Flaschen 20 cl. 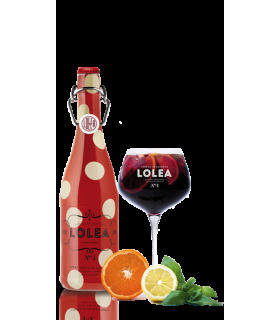 Tónica Nordic Mist. 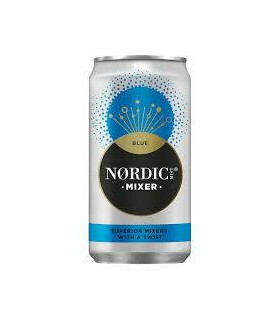 Nordic Mixer. Nordic Mist Tonic Water Blue - 6 Flaschen 20 cl. Tónica Nordic Mist Blue. Nordic Mixer. 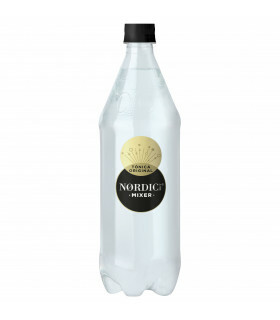 Nordic Mist Tonic Water Zero Kalorien - 8 Dosen 25 cl. 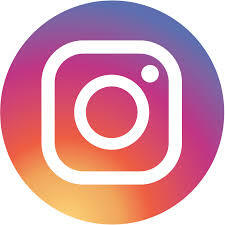 Tónica Nordic Mist Zero. 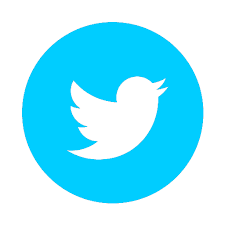 Nordic Mixer. 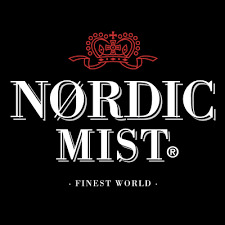 Nordic Mist Tonic Water - 8 Dosen 25 cl. Tónica Nordic Mist. 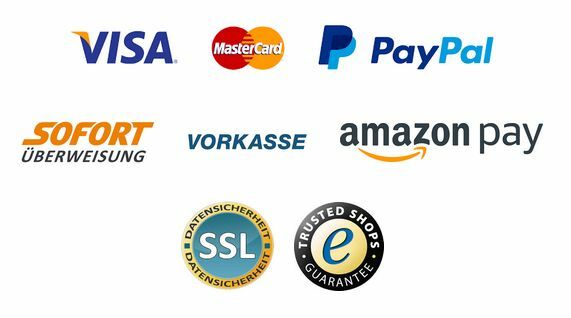 Nordic Mixer. Nordic Mist Tonic Water Blue - 8 Dosen 25 cl. Tónica Nordic Mist Blue. 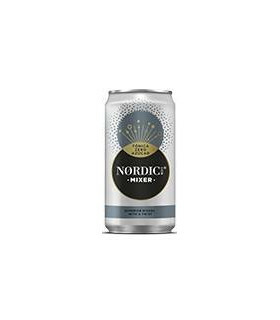 Nordic Mixer.